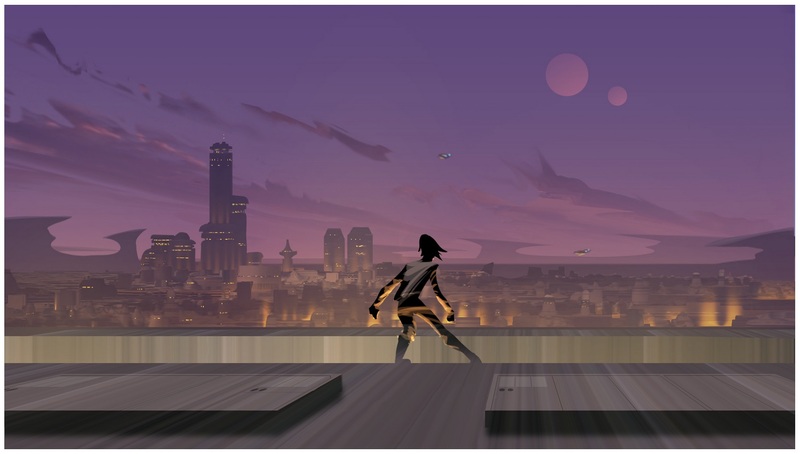 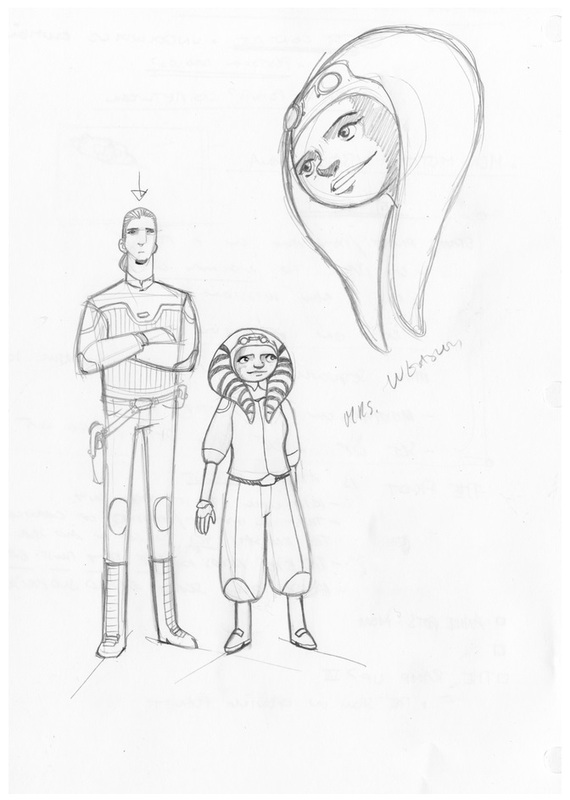 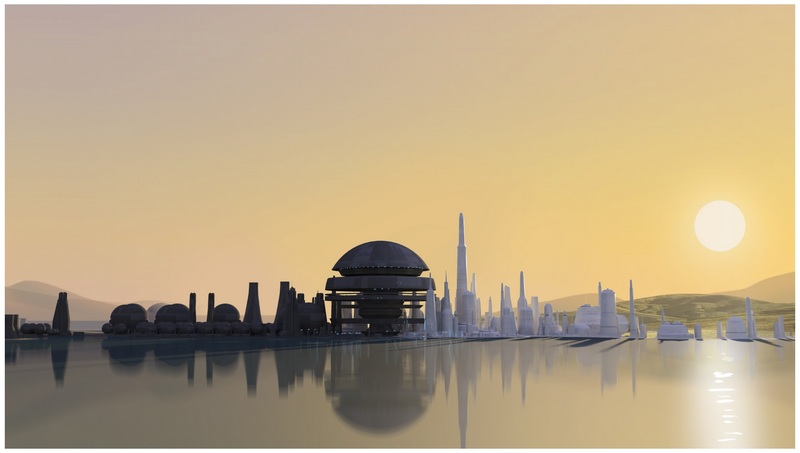 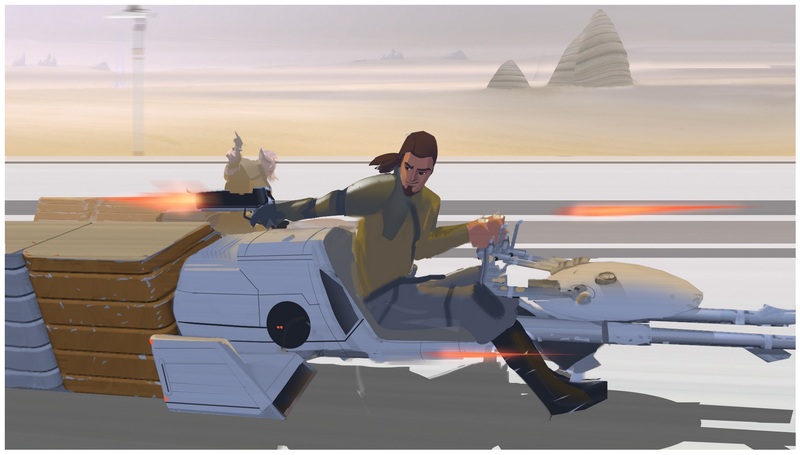 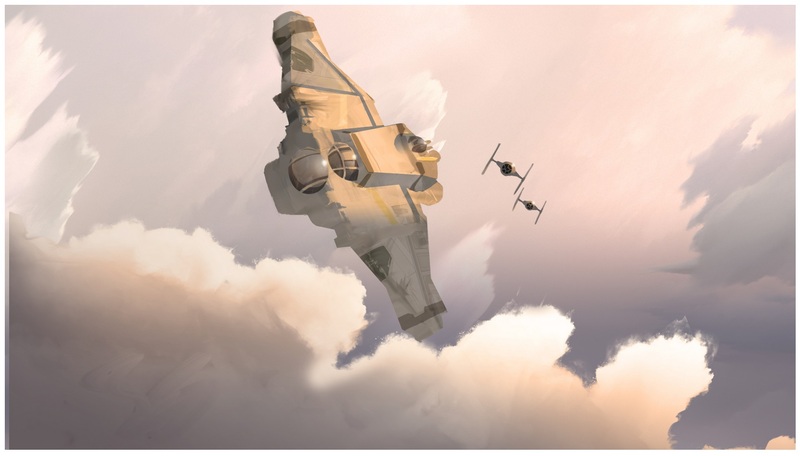 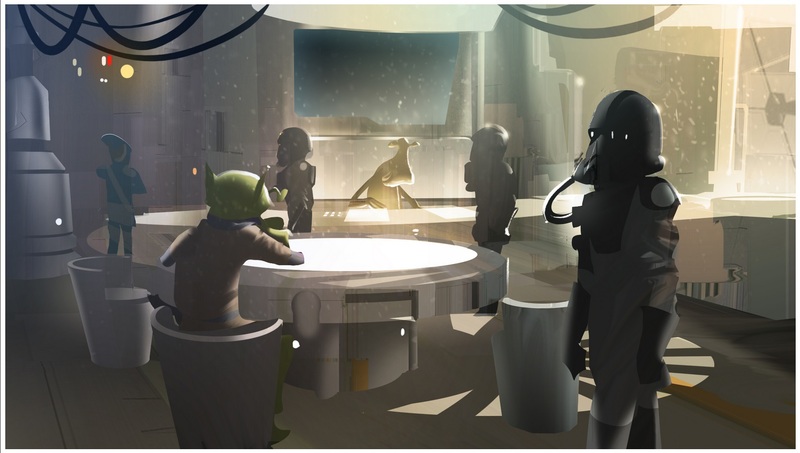 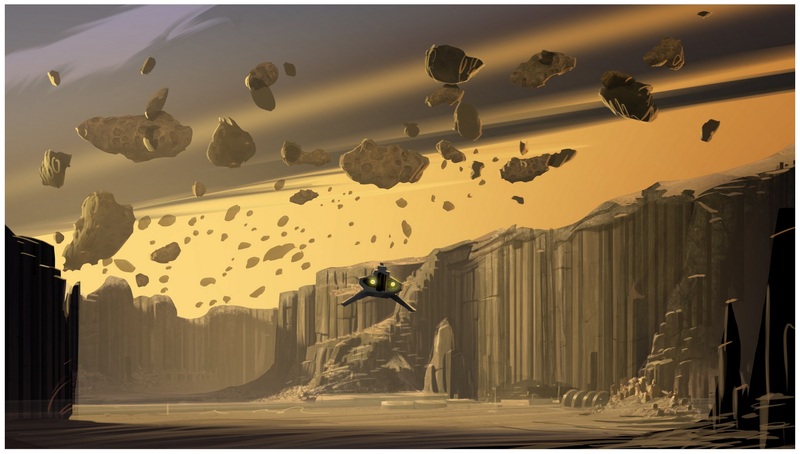 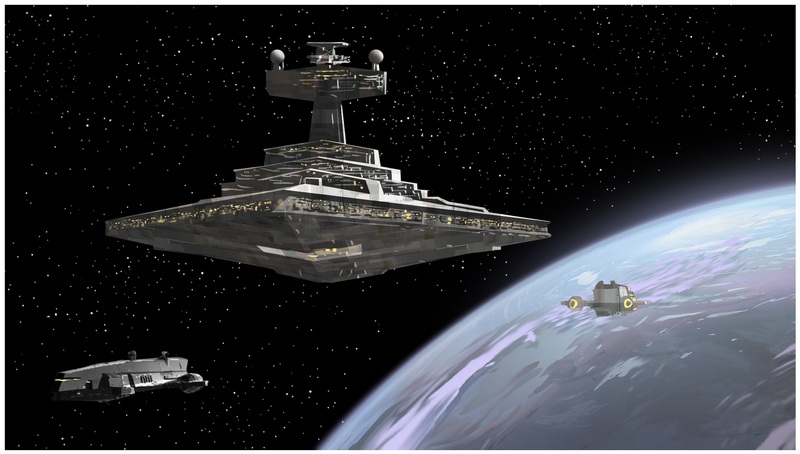 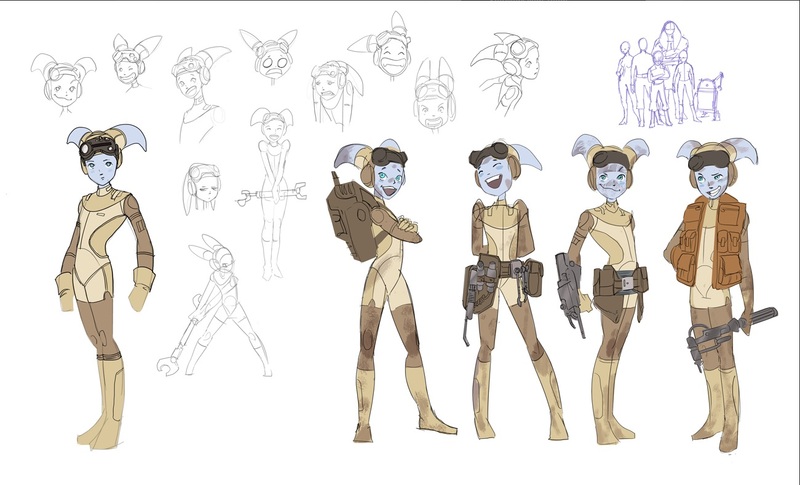 Along with a cool new clip and a preview of the new music theme, the Star Wars Rebels panel at WonderCon also showcased some very cool new concept art from the series, which has now been put up over at the official Star Wars Blog. 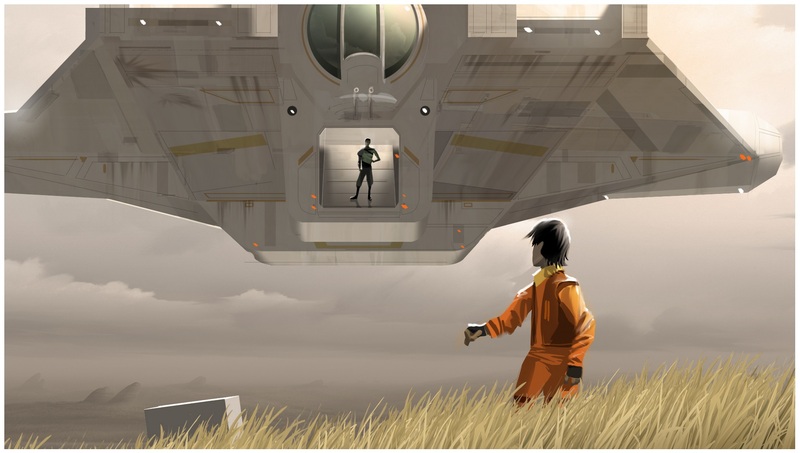 You can check out some those images below. 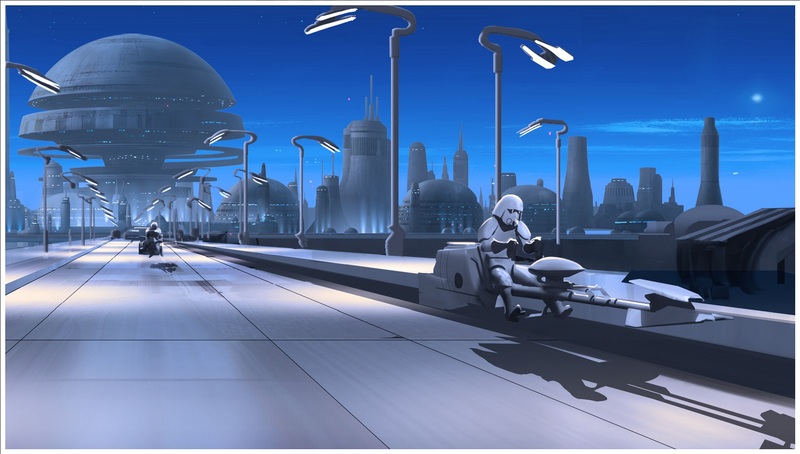 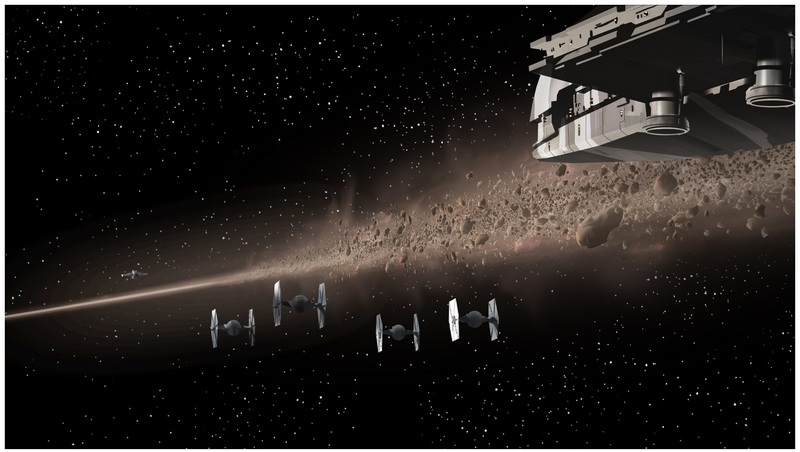 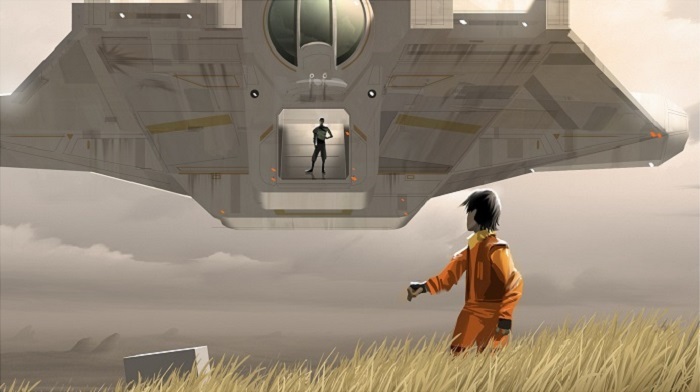 There’s lots of cool images in these concept art pieces (my favorite being the one with the troopers on the speeder bikes) and you can check out the full gallery of them over at the official Star Wars Blog.